Our African Black Soap is made with Cocoa Pod Ash, Raw & Unpasteurized Wild Northern Honey, Raw & Unrefined Shea Butter, & Coconut Oil. All of our liquid black soaps come in 2 sizes (500ml & 250ml) our premium bar black soaps come in 250g or 80g. This soap is crafted for skin that craves that extra clean and fresh feeling! We added organic triple distilled Peppermint Essential Oil to this blend to help you cool down after a warm shower. For skin that needs treatment for acne, eczema, psoriasis, etc. This soap is crafted with organic triple distilled Tea Tree Essential Oil which helps to cure and treat stubborn skin. Especially crafted for sensitive skin. 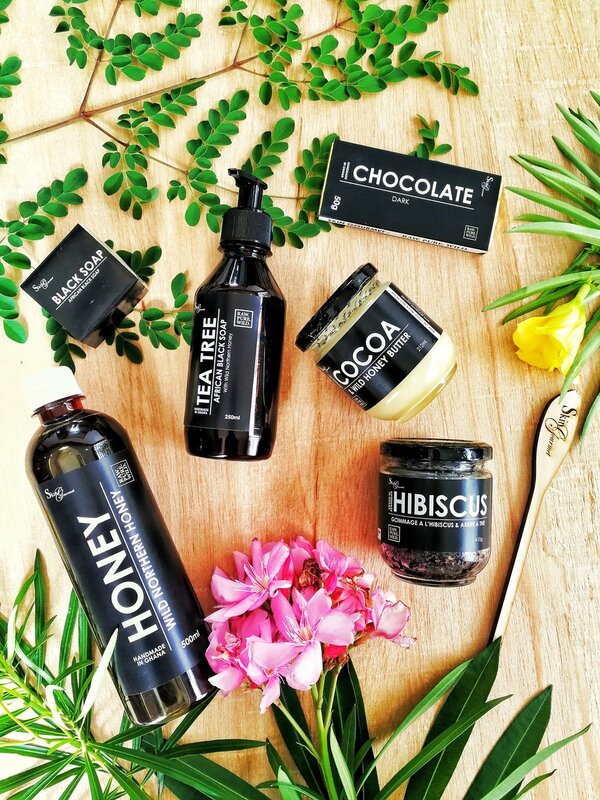 Formulated with tons of raw honey and cold pressed Baobab oil for skin that is finicky. Black soap in an easy to travel and carry form. An even simpler formula of Cocoa Pod Ash, Shea Butter & Coconut Oil. An extra clean and refreshing soap in a petit bar that is easy to travel with and added Peppermint essential oil. Our Gourmet body butters have no added parabens, emollients, preservatives, or any of that funny stuff you can't pronounce. ALL ingredients are listed below and are sourced from the Wilds of Ghana and are food grade. That's right - they are so pure you can eat them! Expertly formulated and blended for all skin and hair types. 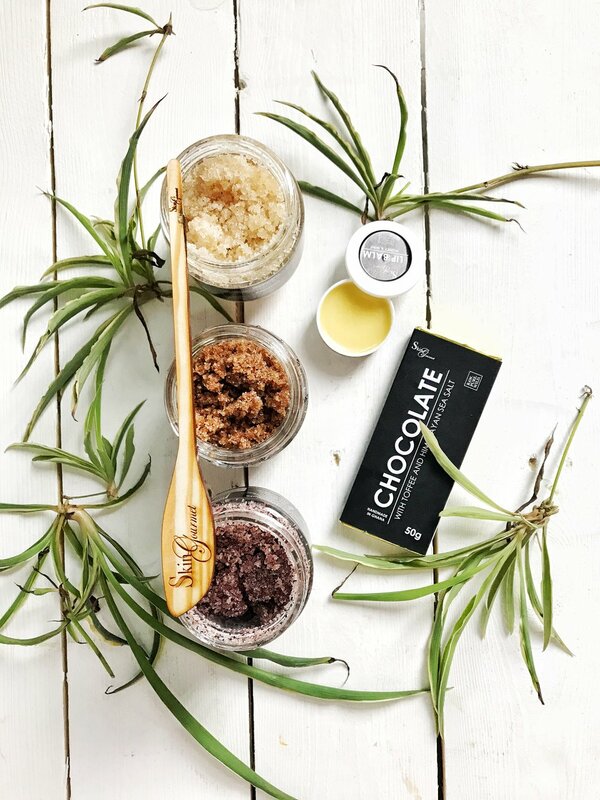 Our Premium Cocoa Butter is made with premium cocoa and is 100% raw, unrefined & edible. It smells like gourmet chocolate and soothes and conditions skin. Our gourmet clay comes from the Northern region of Ghana from deep underneath termite and ant mounds. 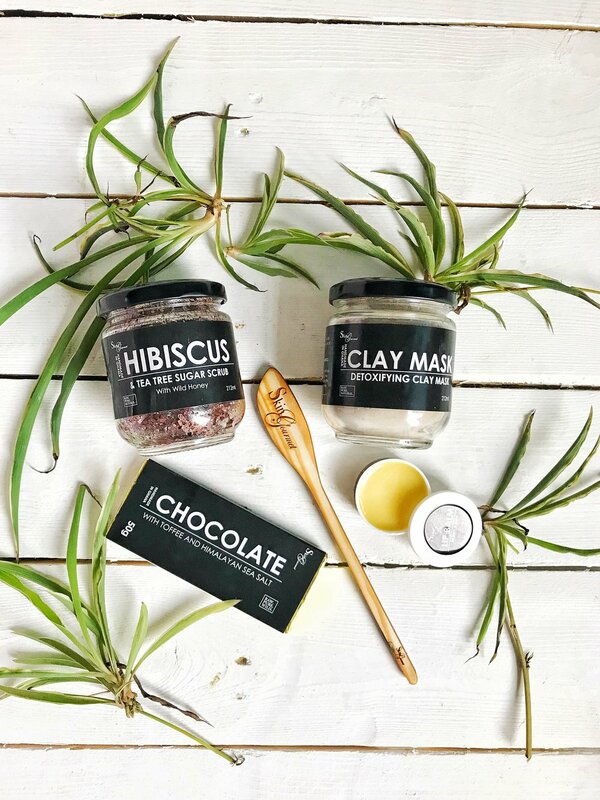 Our clay is harvested from nutrient rich soil. The clay once harvested is sun - dried and finely ground by hand (we do this so that the c;lay will better exfoliate skin gently). Clay is great for the skin and hair because it tightens, firms and rejuvenates naturally. Our clay has been used for healing wounds and to soothe skin. The color of each batch of clay may differ because we harvest the mounds sustain-ably and that means we cannot harvest a mound more than twice a year. Sourced from the wild and edible. 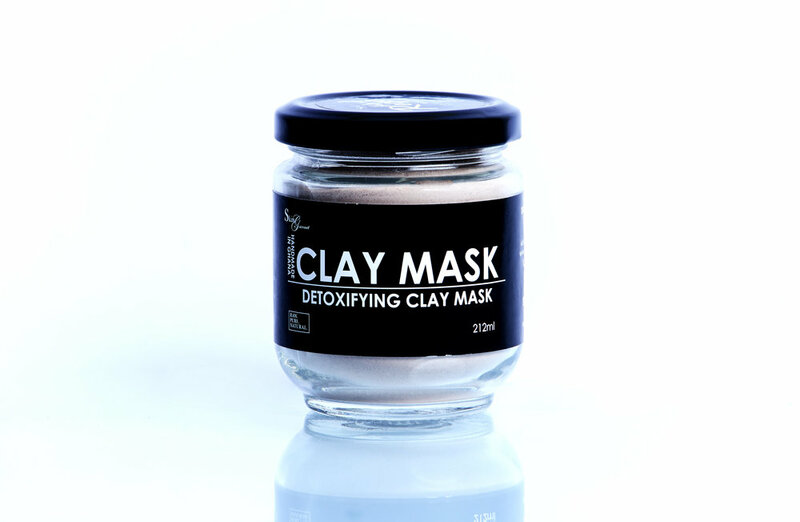 Clay is great for the skin and hair because it tightens, firms and rejuvenates naturally. Our clay has been used for healing wounds and to soothe skin. The color of each batch of clay may differ because we harvest the mounds sustain-ably and that means we cannot harvest a mound more than twice a year. Sourced from the wild and edible. 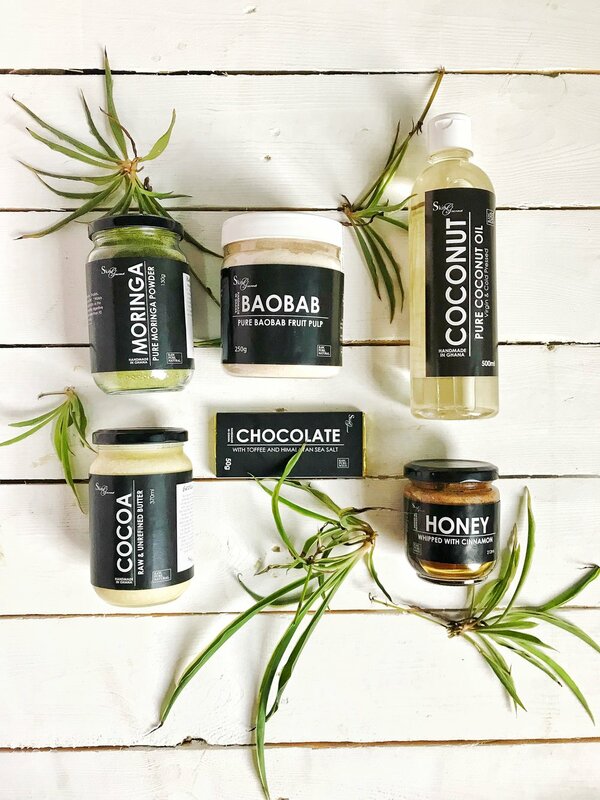 Coconut Oil - Our Cold Pressed Coconut Oil is excellent for cooking, face, body & hair care. It is a perfectly light oil that is well balanced and has many uses. Coconut oil is an excellent moisturizer and good anti-inflammatory, so its use for eczema is on the rise. Coconut oil’s healing, antibacterial, and cleansing properties take on an entirely new personality when used topically, making it the ideal multiple-products-in-one item to add to your skincare and personal grooming regimes. Food grade and 100% edible. 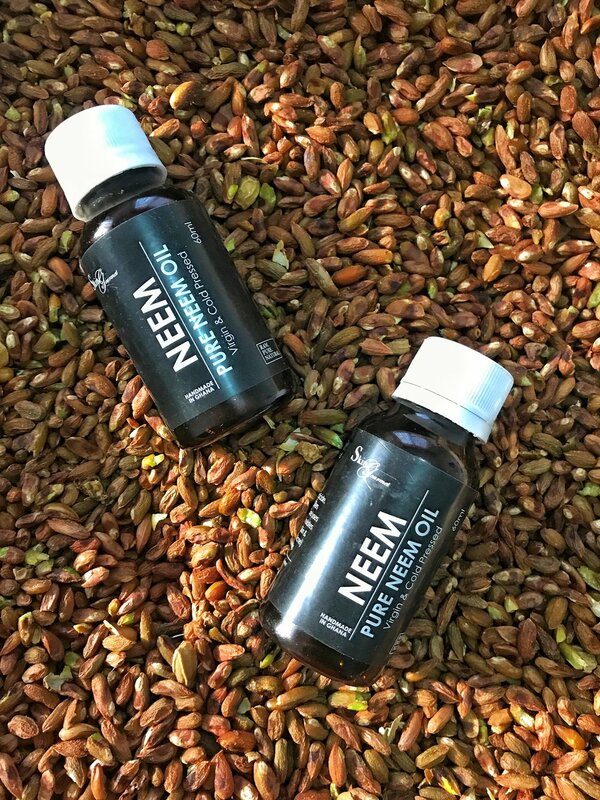 Neem Oil - Our Neem Oil is extracted in Northern Ghana by 70 year old woman named Rafiatu. She has been crafting Neem Oil, fertilizer & pesticides her entire life. It is hand made from scratch and is 100% organic. Neem oil is great for your skin, hair and as medicine. It is natural insect repellent, anti - fungal, anti - septic & anti - bacterial. It is effective against oily skin, acne, dry skin, eczema, scabies, boils, ulcers and any skin disorder you can think of.! It is great medicine to ingest for stomach aches, etc. 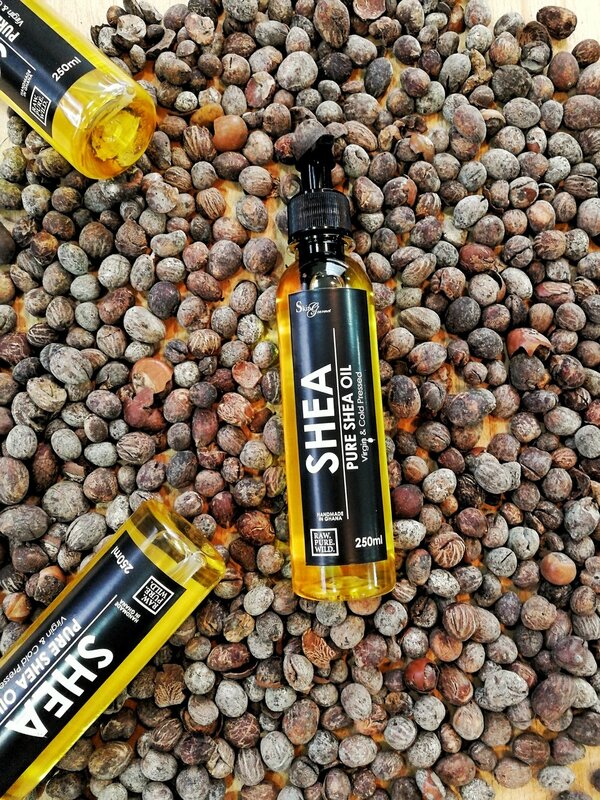 Shea Oil - Our Shea Oil is to die for! It has all the wonderful properties of Raw & Unrefined Shea Butter except odorless and in a luxurious liquid form that absorbs into the skin oh so easily. It is also great for conditioning the scalp and the hair and is super easy to apply. Great as a moisturizer, to reduce inflammation, soothe cracked heels , softens the skin ands so much more. Baobab Oil - Our Baobab oil is sourced from the Northern regions of Ghana. 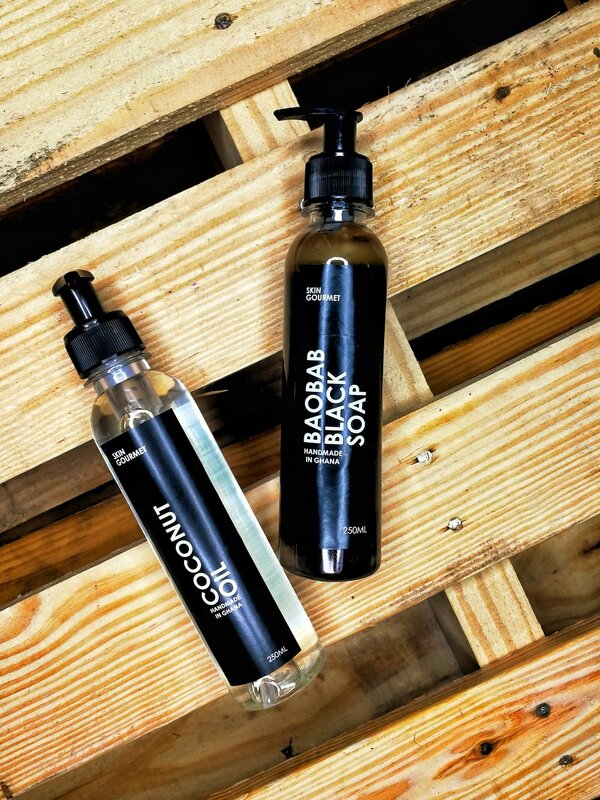 Baobab oil is the natural choice for healthy skin. Baobab oil is an excellent skin moisturizer, which absorbs quickly into the skin without clogging pores. It leaves the skin feeling soft and moisturized. Baobab oil contains Omega 3, 6 and 9 fatty acids which contribute towards maintaining a healthy skin. It is also excellent for deep conditioning the hair, leaving it feeling well moisturized. This oil is also the natural remedy for stretchmarks. Moringa Oil - Our Moringa oil is recognized for its amazing anti - aging abilities. 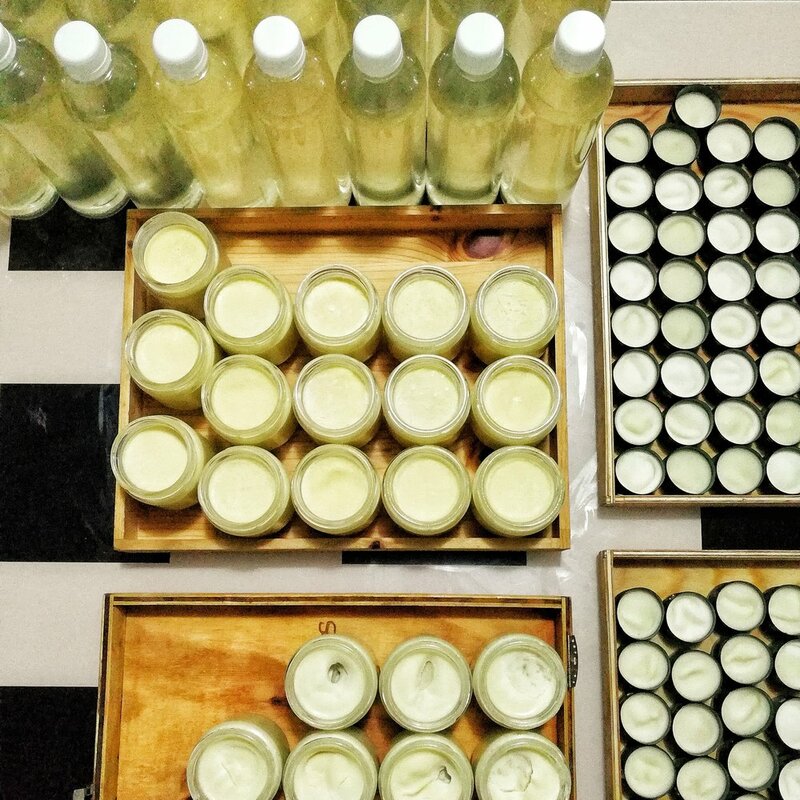 Our oils are pressed by hand in Ghana. It is excellent for clearing black heads and dark spots. 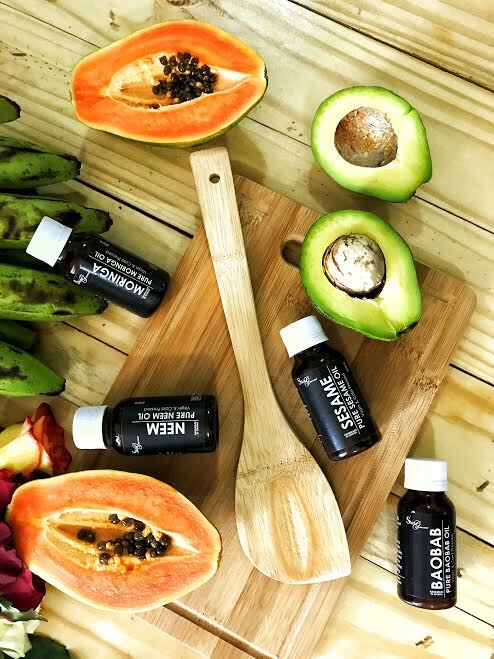 This nutrient dense oil helps fight skin fatigue and oil secretion. Over time after constant application you will notice younger and brighter skin. Our Moringa is food grade and safe for consumption. They may be used in salads, soups, sauces, etc. Hemp Oil - This is a new addition to out range of oils that is exceptionally great when it comes to conditioning and hair growth. Our Hemp oil is harvested by hand in the Northern regions of Ghana. 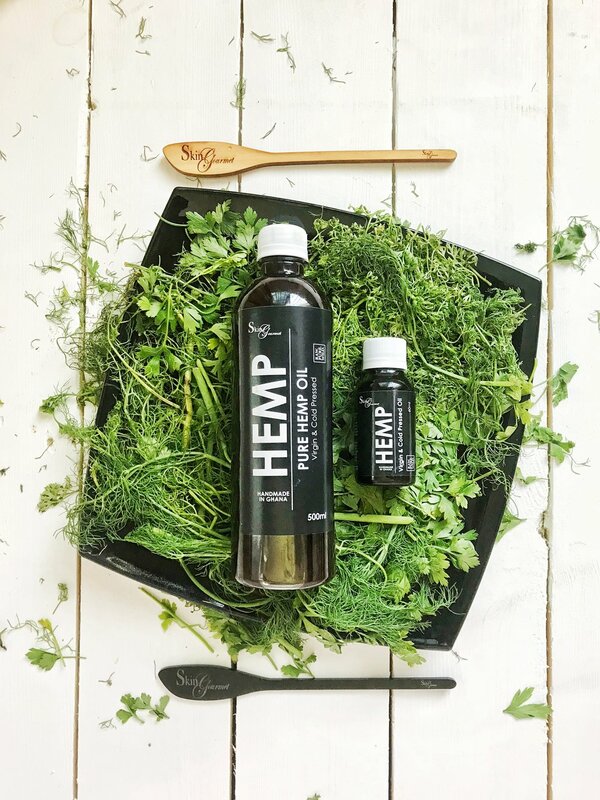 Not only is hemp oil rich in vitamins A and E, it also contains trace amounts of important minerals like potassium, magnesium, iron, zinc, calcium and phosphorus. Ingesting it improves cardiovascular health and blood flow to the skin. It is also high in antioxidants, which are elements that prevent or slow cell damage. Because of this property, regular application of hemp oil slows the aging of the skin. It is great for moisturizing and treating bumps, bruises, boils or rashes. 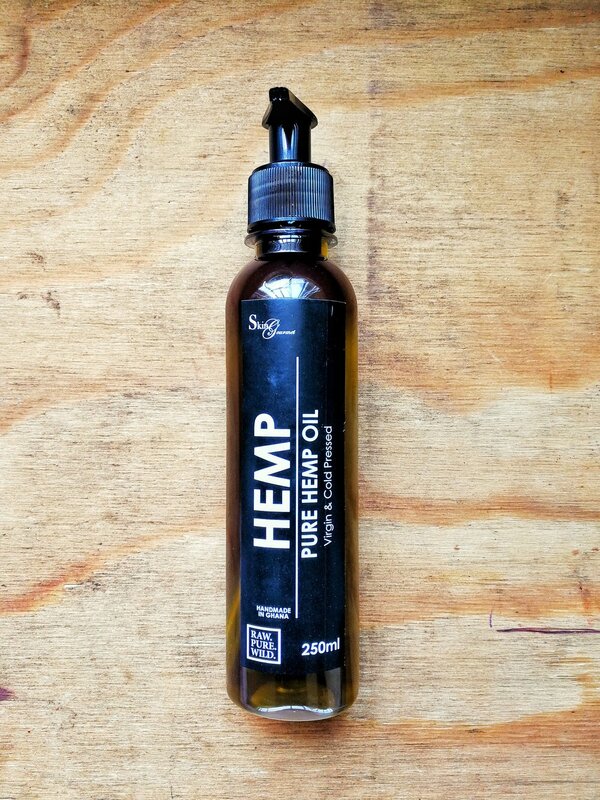 Hemp oil also helps to enhance the growth of hair on the scalp in a number of ways. Among these is through the Omega3, Omega6 and Omega9 fatty acids, which are necessary in stimulating growth. The oil also improves blood circulation on the scalp, which ensures that the hair follicles are nourished enough to support hair growth. This oil strengthens the hair while helping it to grow flawlessly. Beard Oil - We have come up with the most effective formulation to aid in beard growth. 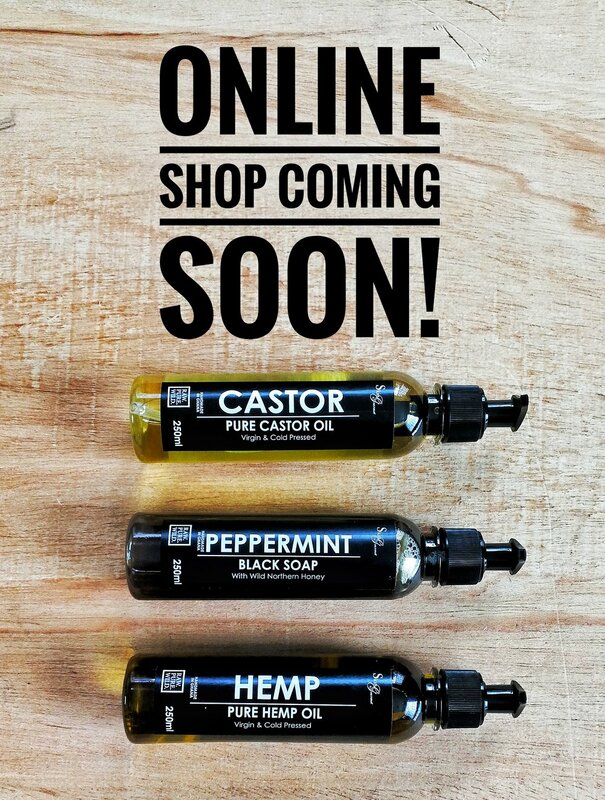 Our beard oil is made with the highest quality cold pressed oils and essential oil blends. Not only does it help you grow your beard but it conditions the hair and and face. It soothes and prevents razor bumps for sensitive skin. We use a very simple formulation of Cold Pressed Coconut Oil & Baobab Oil and Tea Tree and Peppermint Essential Oil - that's it. Gourmet Beard Oil, Honey & Mint Balm, Comb, Black Soap 83g & How - To - Tame - The - Mane guide all in a recycled branded bag for easy travel. Baobab Sugar Scrub - This is probably one of the most refreshing scrubs you are ever going to use. It is great for polishing and exfoliating skin. Definitely a gourmet edition because it made with Baobab Fruit Pulp, White Sugar, Wild Northern Honey, Cold Pressed Coconut & Baobab Oil and Peppermint Essential Oil. Works wonders on giving you that clean moisturized feeling and smooth face to boot! Coffee & Moringa Scrub - We partnered with a Ghanaian Premium Coffee brand - Asili Premium Coffee and we created the most gentle way to exfoliate for extra sensitive skin. 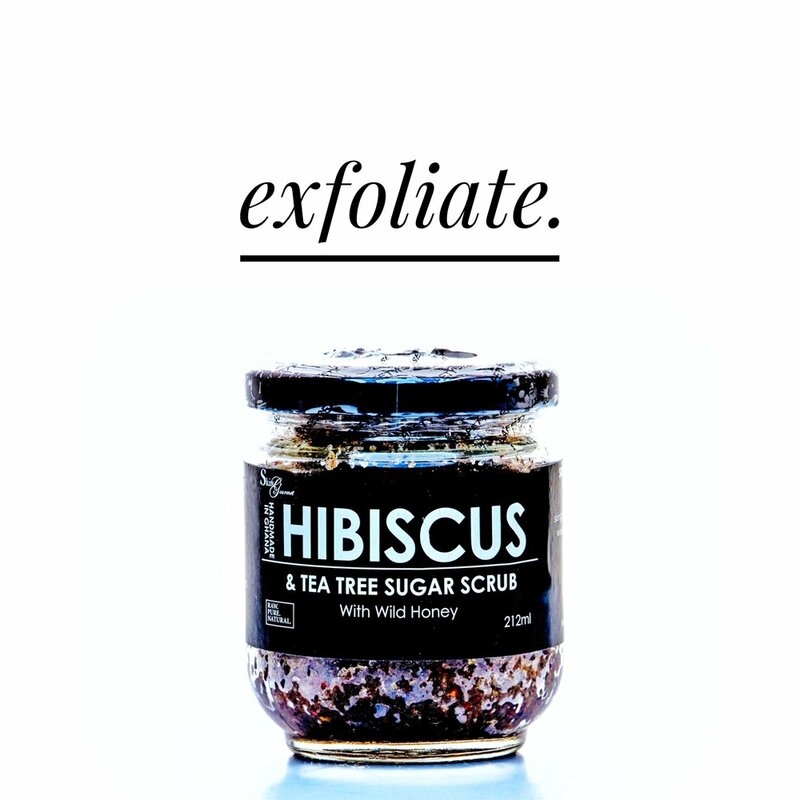 Extra benefits offered by this scrub is the reduction of cellulite under the skin because of our powerful blend of Premium Coffee, Cold Pressed Coconut & Moringa Oil, Moringa Powder and Wild Northern Honey. We like to call this scrub the super antioxidant scrub because power packed with pure moringa and coffee - SUPER ANTIOXIDANTS! 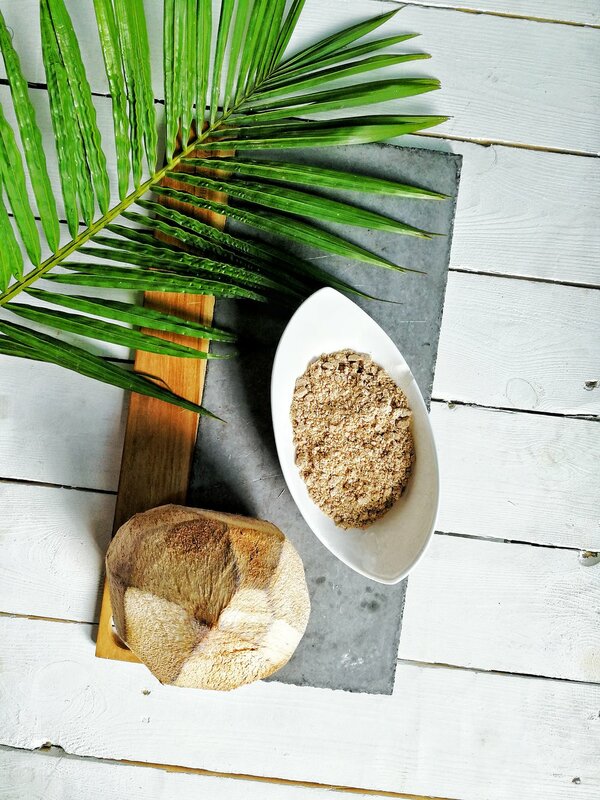 Coconut & Cinnamon Exfoliating Salt - Probably the tastiest scrub you will ever eat or wear. This body scrub smells heavenly and leaves the skin feeling super moisturized and soft. Made with Cold Pressed Coconut Oil, Raw Cinnamon & Coconuts , Wild Northern Honey, Sea Salt, Cane Sugar and Wild Northern Honey. But beware - not everyone can take this scrub in the face but your body will thank you. In order to keep our premium products effective and to preserve the shelf life we recommend that you do not use your fingersto scoop your cosmetics the same way you don't use your fingers to scoops for food. 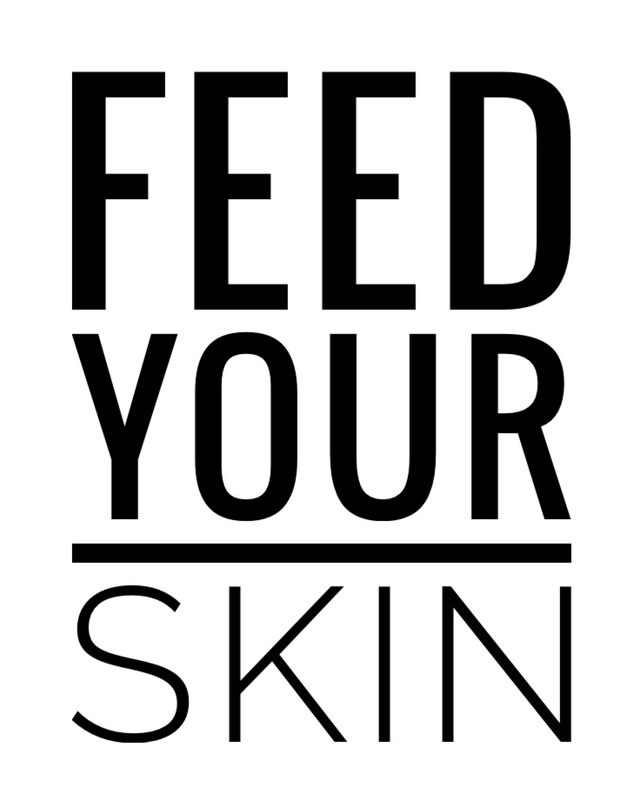 Your skin care is your skin's food. Use a spoon when scooping out your natural cosmetics so you maintain the quality while you have it. WHEN WE SAY "SO PURE YOU CAN EAT IT - WE MEAN IT! That means NO Preservatives, NO Parabens, NO Emollients, ABSOLUTELY NO Chemicals or CRAP you can't pronounce. Just as you will not put your fingers in food you would like to preserve try not to put your fingers in our cosmetics in order to extend its shelf life. If you insist on using your fingers than PLEASE please REFRIGERATE THE PRODUCT! Clear skin is Hydrated Skin! 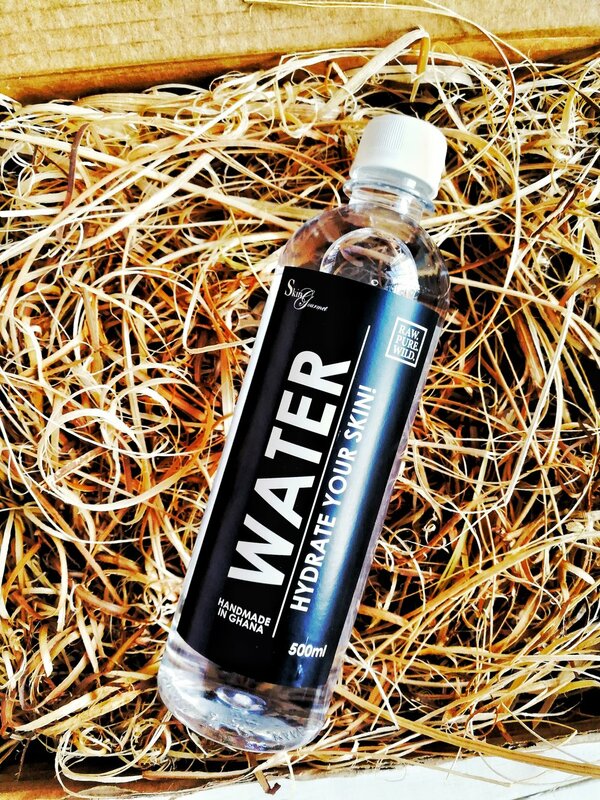 For your skin to be flawless it needs to be healthy and that means lots and lots of water! 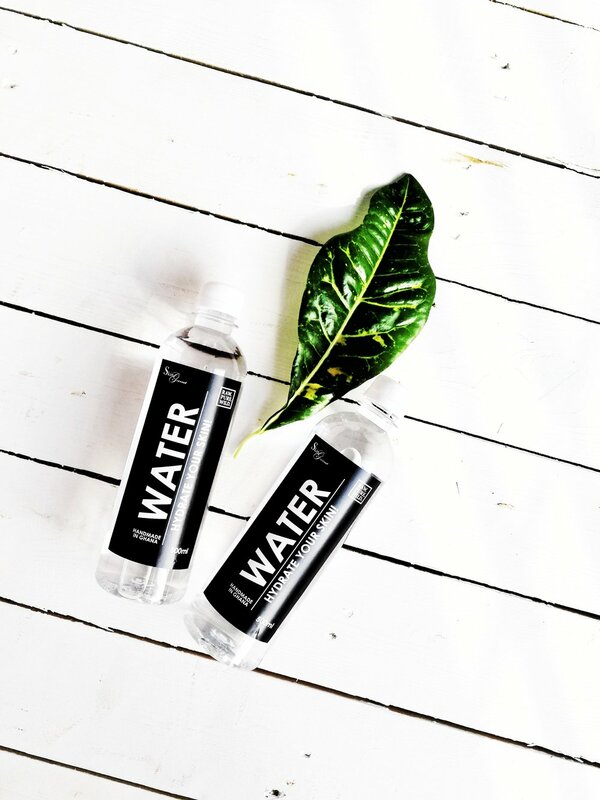 Water is an essential component for the effective functioning of our body. Approximately 50 to 70% of our body mass is made up of water, including skin, tissues, cells and the organs. Honey & Mint Balm - Made with the highest quality beeswax, you will fall in love with our organic balm slightly sweetened with wild Northern honey. It cools and softens the skin, hair, beard or anywhere else you put it! Made with Wild Northern Honey, Raw & Unrefined Shea and Cocoa Butter, Cold Pressed Coconut Oil, Honey Soaked Beeswax and Vitamin E. Our Balm can also be used to help soothe and heal any cuts, abrasions, bumps, boils, sores or bruises. Compact and and travel size this is a balm you can carry with you always. Great for the face, lips and hands. Our honey is quite possibly the most versatile honey because it works well on the skin, hair and on your body. It is also great for cooking, eating and medicinal use. This is due to the fact our honey is unpasteurized and harvested using sustainable methods from deep within the northern Ghana bush that the African Bees have chosen to make their home. Our honey's nectar is collected from the Neem, Boabab, Shea, Mahogany, Cacao, Rose and Calabash Trees. This unique and protected environment gives our honey it's rich, unique, sweet flavor. First time buyers are usually surprised by the rich dark brown color of this wild treasure. It’s one of the darkest wild honeys in the world. Dark colored honey has added health benefits due to a higher concentration of rich minerals, vitamins, antioxidants, and natural enzymes. Just one taste will transport your taste buds to Ghana, savoring the essence of it’s natural forests. 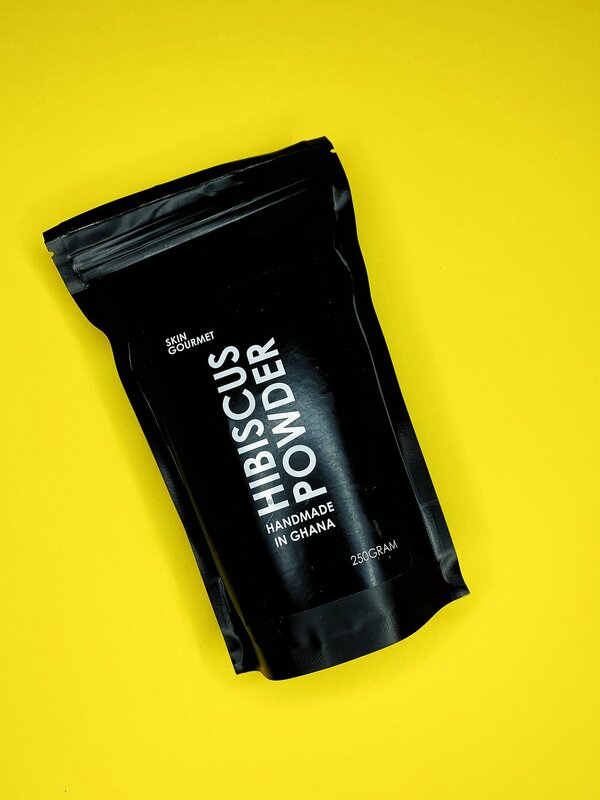 Flood your body with nutrients for alertness, energy and immune system support with this pure, raw fruit powder. Also known as the super fruit it floods your body with nutrients for alertness, energy and immune supports the system. 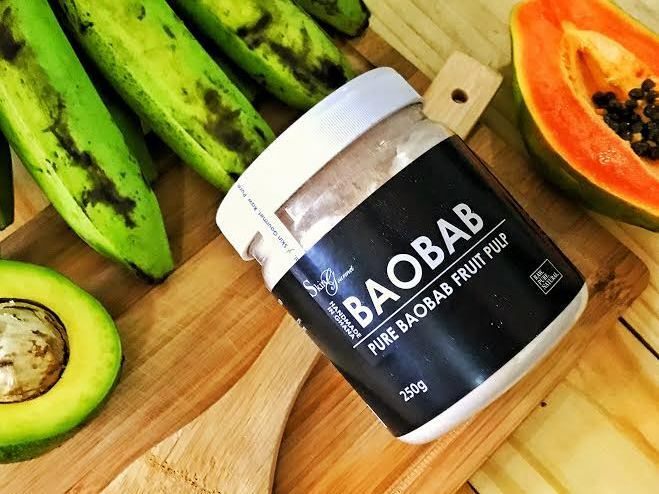 Baobab Fruit Pulp has a sweet, tangy, and pear-like flavor profile, the baobab has been consumed for hundreds of years by locals. And it’s not just the fruit that makes for tasty grub in the form of sauces and porridges and a refreshing lemonade-type beverage when combined with water and wild honey. Baobab fruit powder is packed with nutritional goodness. It is low in sugar and fat yet high in fibre. It contains more than 12 minerals and vitamins, but is particularly rich in vitamin C, calcium, iron, magnesium and potassium. Baobab is also packed with antioxidants. A heaped tablespoon of baobab powder mixed into a smoothie or sprinkled over your cereal provides 33% of your Recommended Daily Allowance (RDA) of fibre. Fibre in the diet has many important roles. It helps you maintain a healthy digestive tract and also plays a role in helping you keep your weight in check as it keeps you fuller for longer. 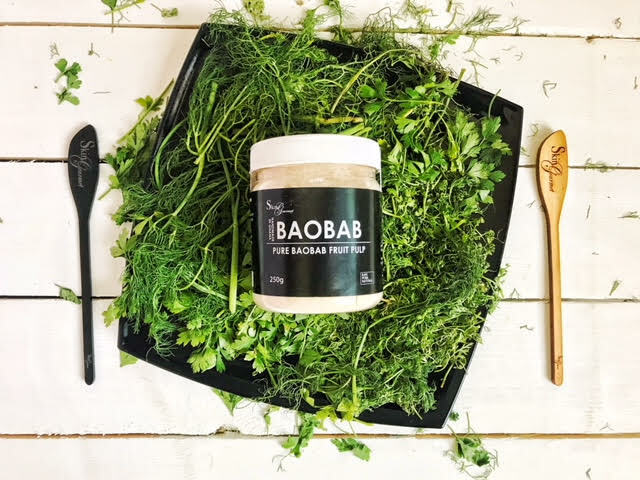 The high levels of pectin (a type of soluble fibre) in baobab also act like a sponge in the blood and help soak up unwanted fat and cholesterol in the bloodstream. Eating a high fibre diet alongside a low saturated fat diet reduces your risk of heart disease. Our Moringa powder is also soothing. It helps lower blood pressure and is a sleep aid. Moringa powder can be added to any food or beverage and it will increase the vitamin, mineral and protein content. For healthy individuals, a few spoonfuls of Moringa leaves powder can be added to any meal to make it more nutritious. The newest addition to our scrub collection. Don’t have time for the two step pamper yourself scrub process? Then this may be what you have been waiting for. It’s a scrub and soap in ONE! Yeah we know - you are welcome! Super gentle, nice and foamy and gets you extra clean and really smooth skin. We created it for the face and body. It’s made with Premium Asili Ghana coffee, Wild Northern Honey, Cocoa Pod Ash, Coconut Oil, Shea Butter and Cold Pressed Baobab Oil. No Preservatives. Just RAW goodness.